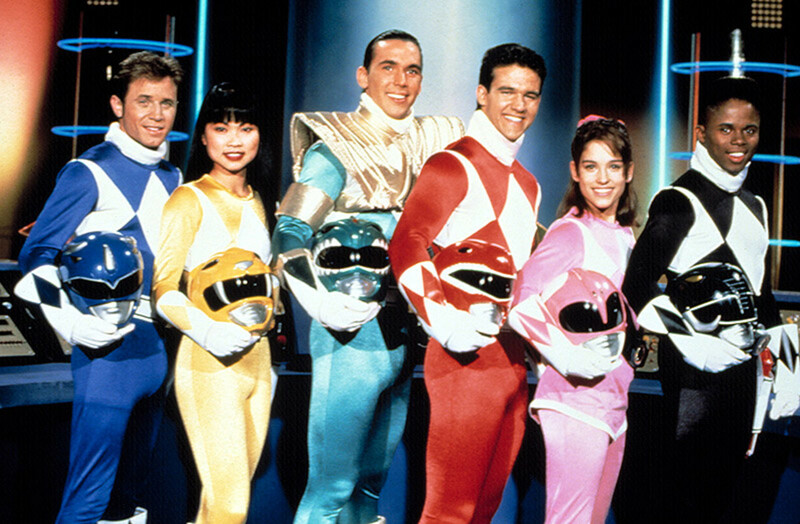 Personally speaking, I've been an avid fan of Power Rangers since I could walk. 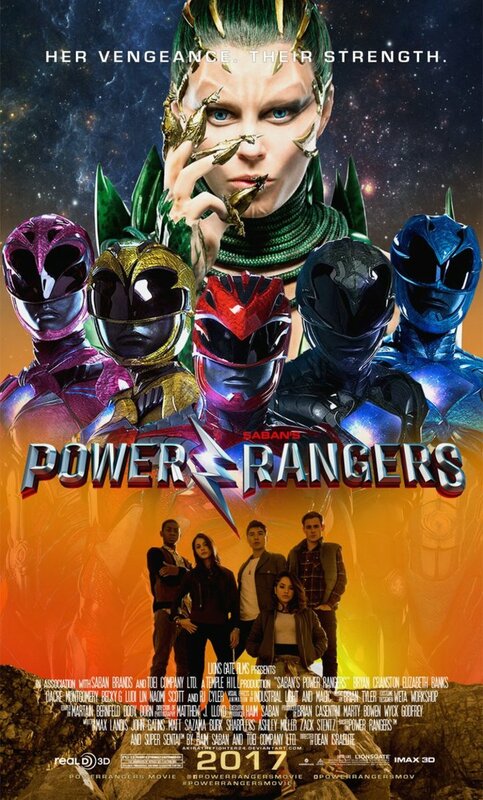 Debuting in 1993, Mighty Morphin Power Rangers took the world by storm, showcasing five teens with attitude taking on the forces of evil, using the powers of dinosaurs granted to them by a floating head and his humorous robotic sidekick. 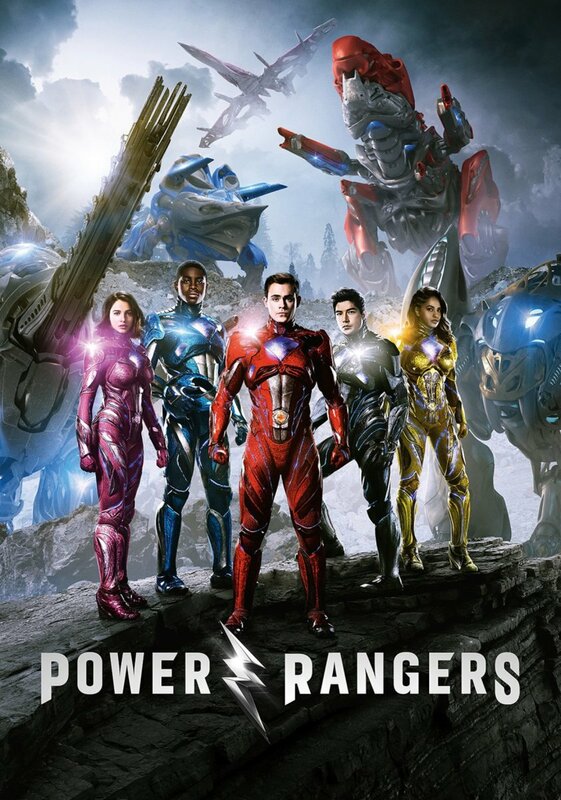 I would assume we all know this story, especially if you grew up in the 90s, as the original Mighty Morphin Power Rangers has recently had two reboots in the form of the 2017 Movie, as well as Boom Studio's massively successful comic series. However, that's not what I want to talk about. 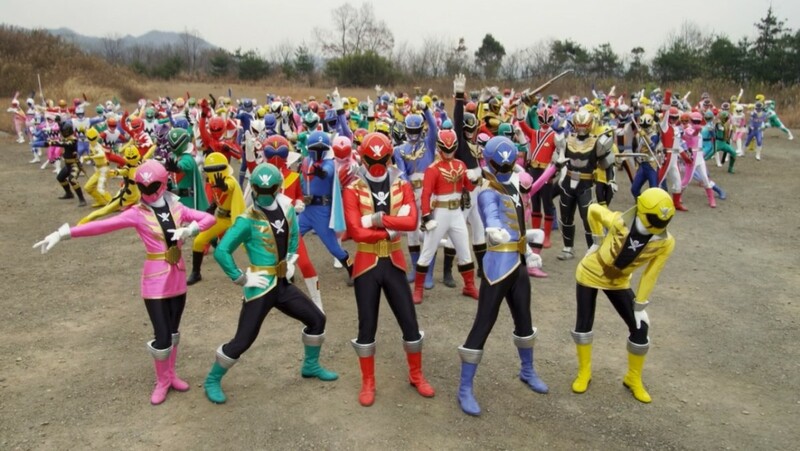 What I actually want to bring to your attention is this thing called Tokusatsu. And in order to do that, I would need to explain how I myself came to discover it. I was around 11 or 12 when Power Rangers Dino Thunder premiered and being the type to never fully want to grow up, I was very devout to my first fandom. So when I absentmindedly saw this promo pop up on my TV I had to do a double take. Because I was dumbstruck by what I was seeing. 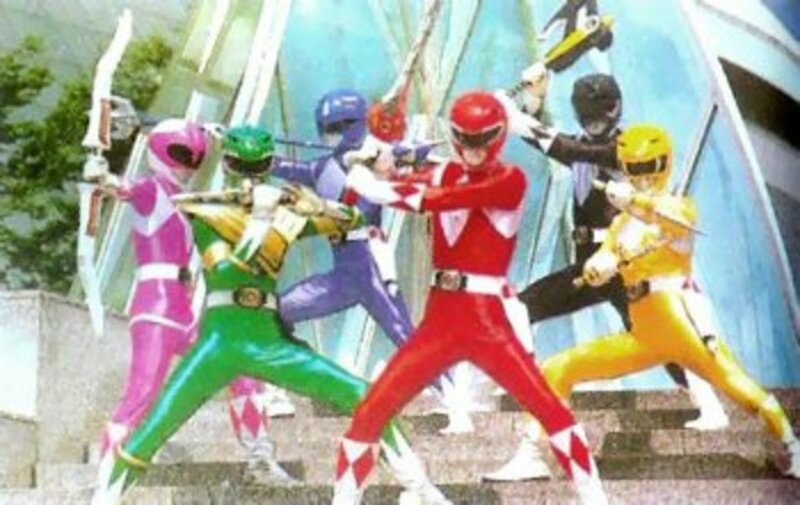 "Power Rangers? In Japan?!" (If you have yet to check my profile, I'm a full-on Japanophile) I made sure that my VCR was set and that nothing in this world was going to stop me from seeing this for myself. Ok so before I go any further I think I need to explain just what "Tokusatsu" is. "Tokusatsu" is the Japanese word for special effects. This refers to any TV show and/or movie which relies heavily on it. 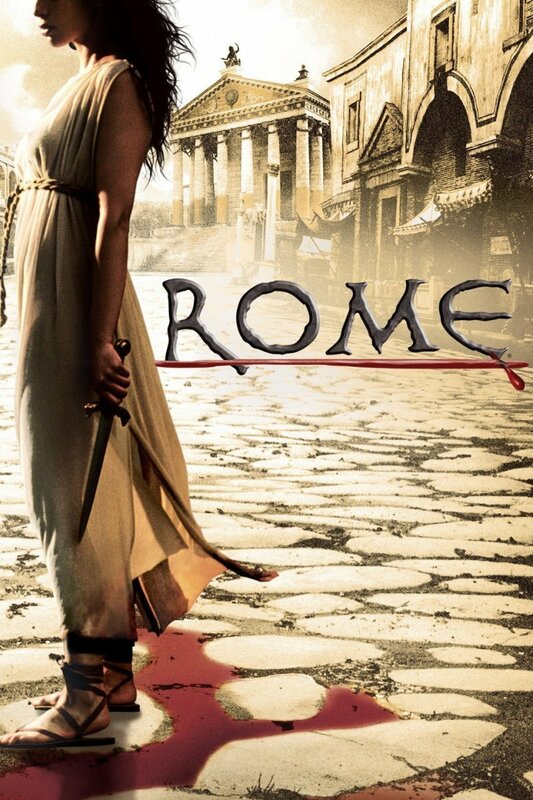 This is mainly related to science fiction works, but can also be grouped in along with horror and fantasy as well. Traditional Japanese theater is said to have some sort of influence on the genre itself, and it was during the post World War II era of the 1950s that the genre took on some sort of steam with 1954's Godzilla franchise. 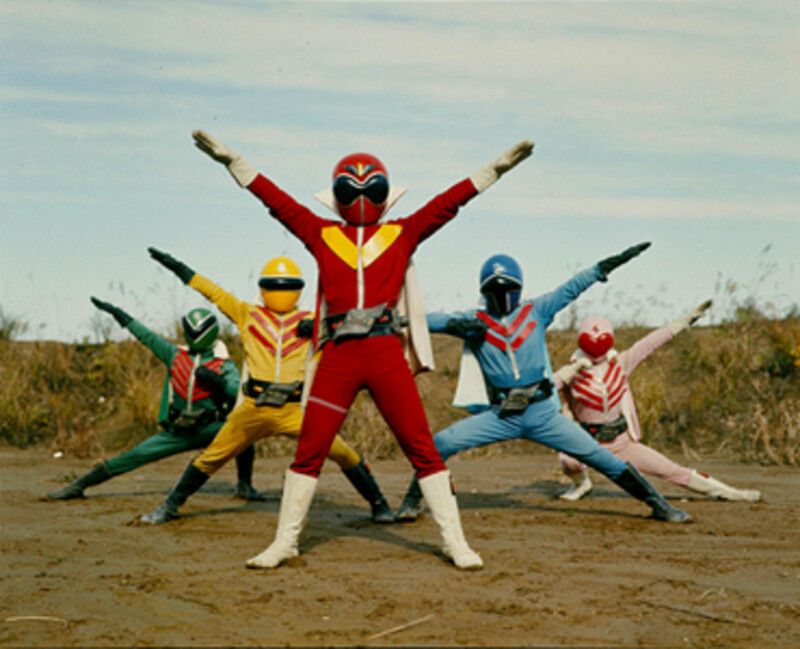 From the rise in popularity with Godzilla, what was known as the "henshin boom" of the 1970s, lead to the popularity of masked heroes, like Kamen Rider, the aforementioned Super Sentai, Metal Heroes, and Kyodai Heroes. In terms of Super Sentai, late manga artist Shotaro Ishinomori (1938-1998), famous for his works like Cyborg 009 and his assistance with Astro Boy, brought to life the first of over 40+ series in the Super Sentai franchise. 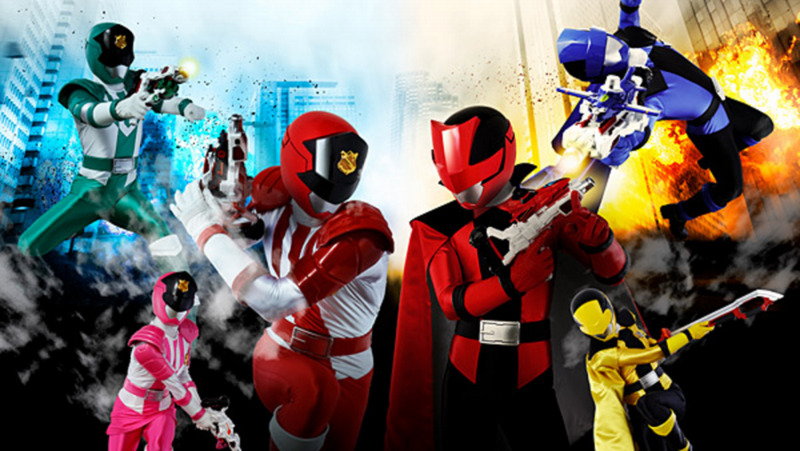 This started off with Himitsu Sentai Gorenger, or Secret Squadron Five Ranger. To start things off, I'm gonna cover the one that started it all. Himitsu Sentai Gorenger debut in 1975 and is the longest running sentai series, going from 1975-1977 at 84 episodes, six special movies and a stage show. 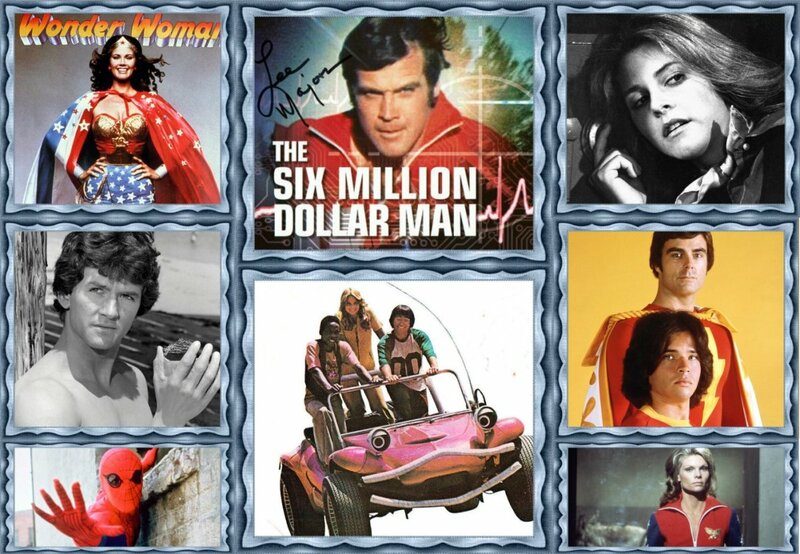 Being the first and all, it laid out the basic groundwork that those familiar with modern day superhero shows of this nature should be accustomed to. The Fuhrer goes about unleashing several of his cyborg creations which go about decimating anything and everything tied with EAGLE across Japan, where most of the more prominent EAGLE Bases are held. All that remains are five agents who miraculously survive the assault and they soon find themselves reunited with their commander Edogawa Genpachi, who arms them with special suits that give them superhuman strength and abilities. With these tools in hand, they go to war with the Black Cross Army to defeat the terrorist organization once and for all. Now you would think in the span of forty years, Super Sentai would end up running out of ideas. And yes, you would be right about that. Over the decades, we've seen familiar motifs like cars, animals, DINOSAURS...I mean, I love dinosaurs but apparently, Japanese kids can't get enough of them, hence why there are four teams based around them. However, despite those familiar motifs, each series is able to put their own spin on it and give us something fresh to feast our eyes on. Below are just a few examples. 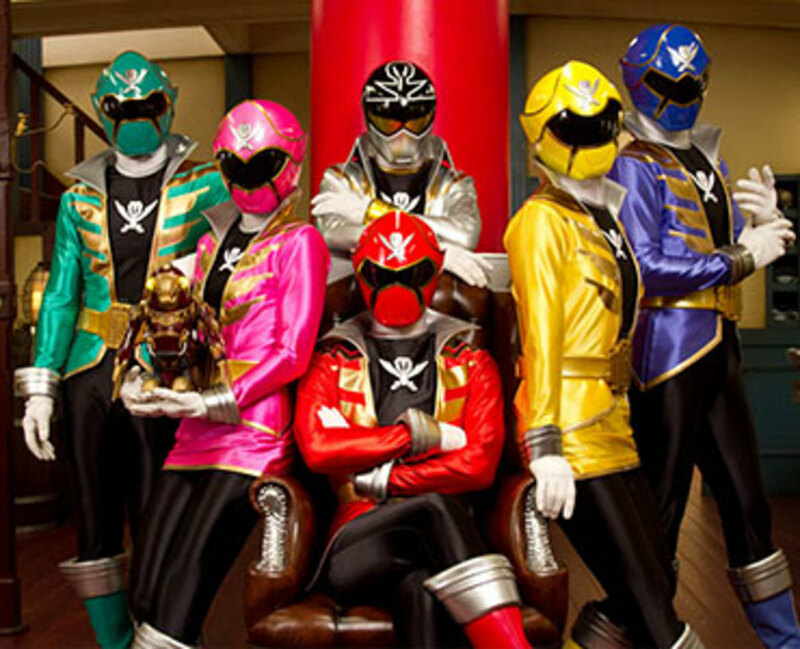 As Lupin vs Pat bid its final Aideu, it's time to make way for the 43rd team, the Ryusoulgers. 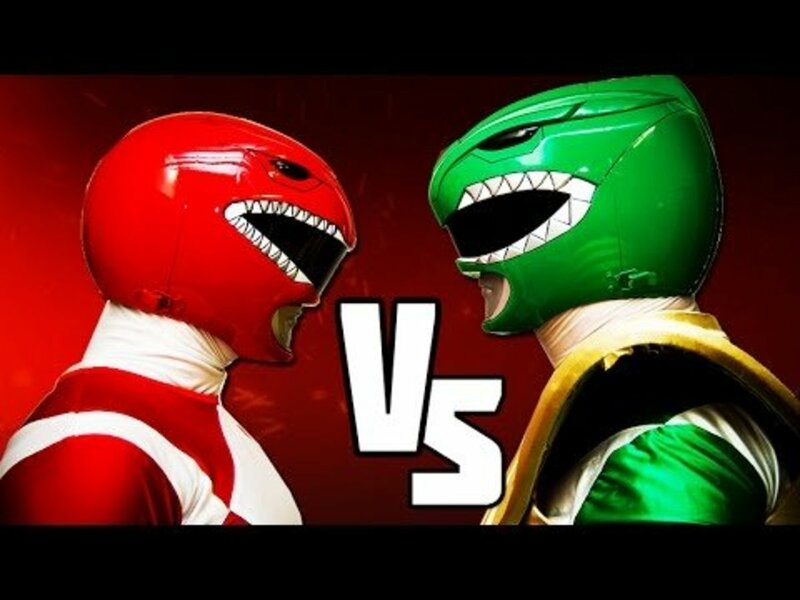 This is noted to be the 4th Sentai based around Dinosaurs and has received some mixed reception based on that fact alone. Nonetheless the suits and themes have been widely praised and by the looks of it it seems to be promising and I for one can't wait to see for myself. 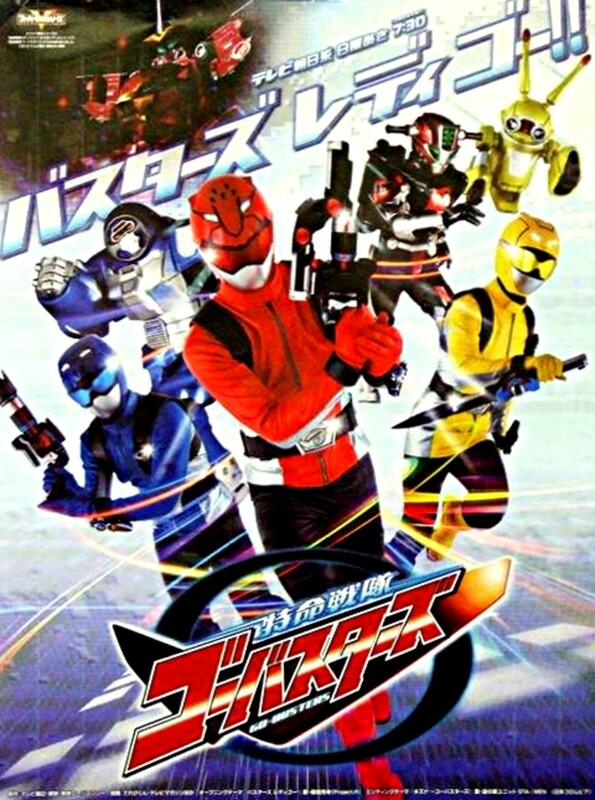 For those interested in Super Sentai, there is a slew of fansub groups that have taken the time to sub series over the years so finding a series to get into is easy enough. 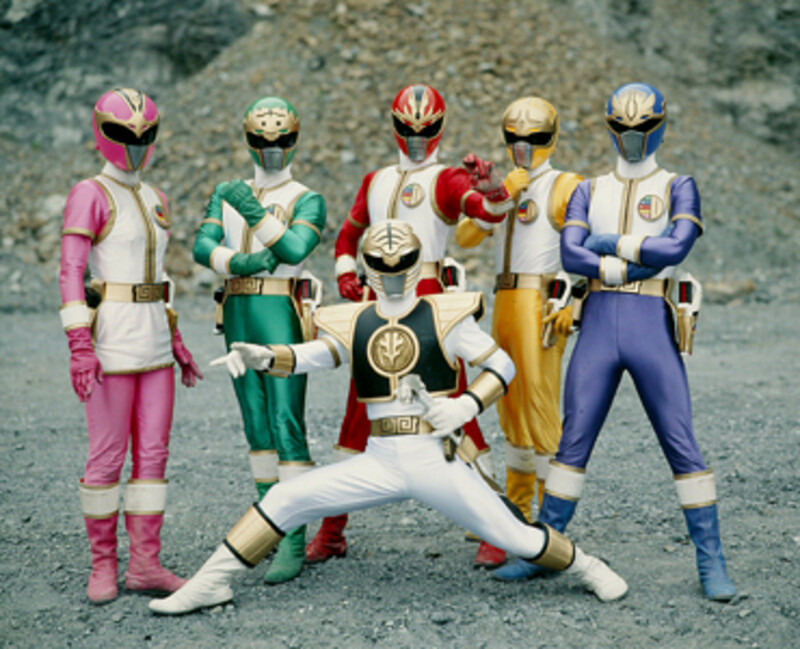 However, Shout Factory has legally gotten the rights to the Super Sentai franchise and have released series from Jetman up until 2000's Timeranger (Time Force in America) on its streaming platform, as well as up to 2002's Hurricanger (Ninja Storm) on DVD. They manage to release at least two series per year if I remember correctly. 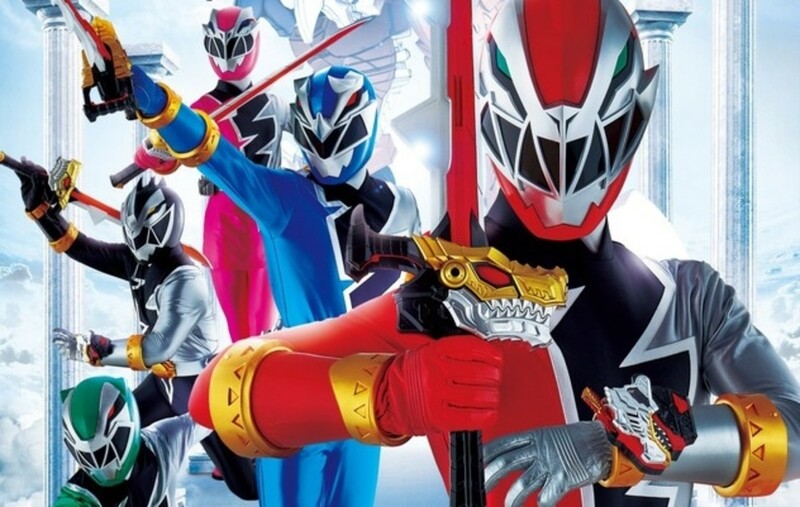 Aside from them, if you want any information on the series or Tokusatsu in general, many news sites like the tokusatsu network and Jefusion are ideal, as well as rangerboard. 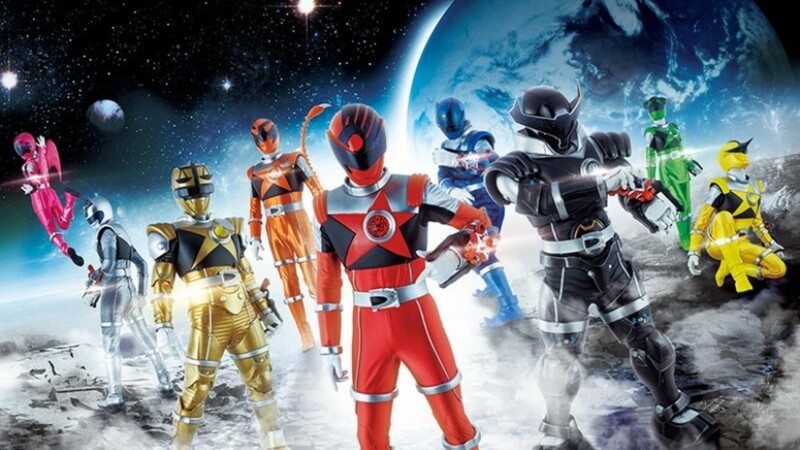 These sites cover all the latest news concerning tokusatsu and typically cover when actors are announced, episode summaries of upcoming episodes, movie details and such. There's a plethora of content on the internet that's super easy to get a hold of. With all of that said I thank you for taking the time to read this article and I hope you look forward for whatever else I come up with. Thanks for reading!